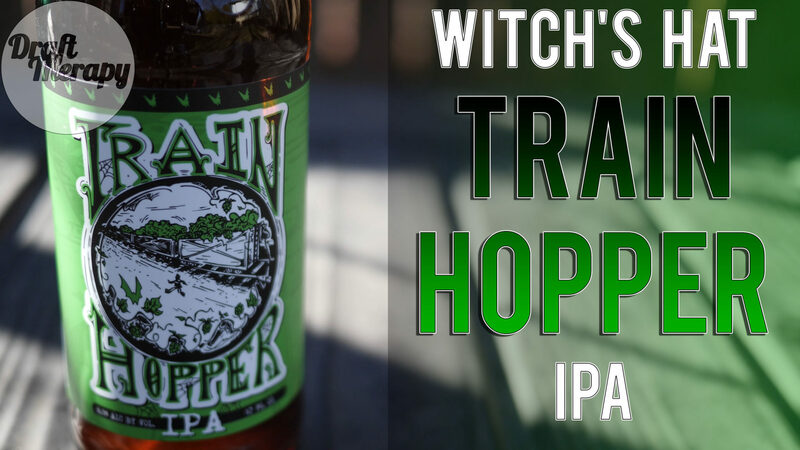 Witch’s Hat Brewery – Train Hopper IPA! 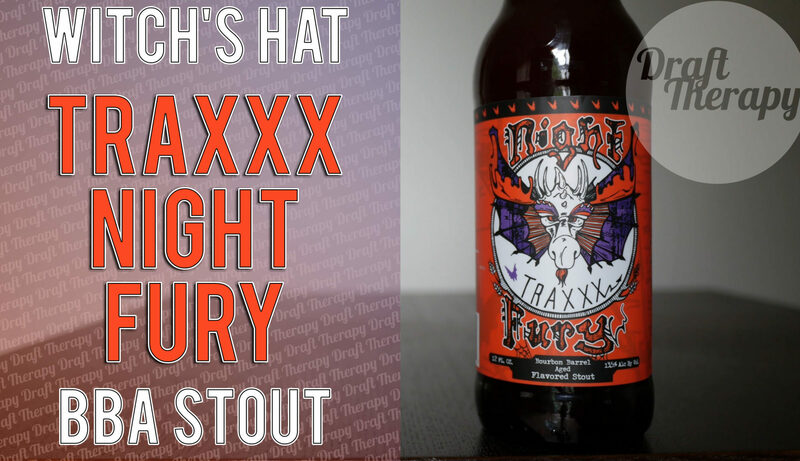 Train Hopper is the first distributed bottled beer from Witch’s Hat in South Lyon. 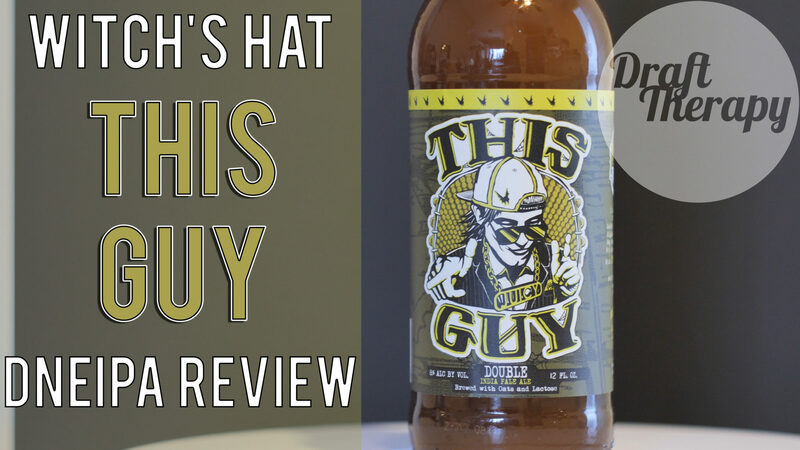 I recently reviewed Witch’s Hat’s This Guy double New England style IPA, and thought that it was one of the top 3 double NE IPAs in Michigan. I haven’t tried Train Hopper in quite some time, and since this was it’s first release outside of the taproom, I figured there was no time better than the present to try it out. What did I think? Watch and find out! Witch’s Hat is a popular brewery that I always hear people talking about when they talk about Southeastern Michigan beer. 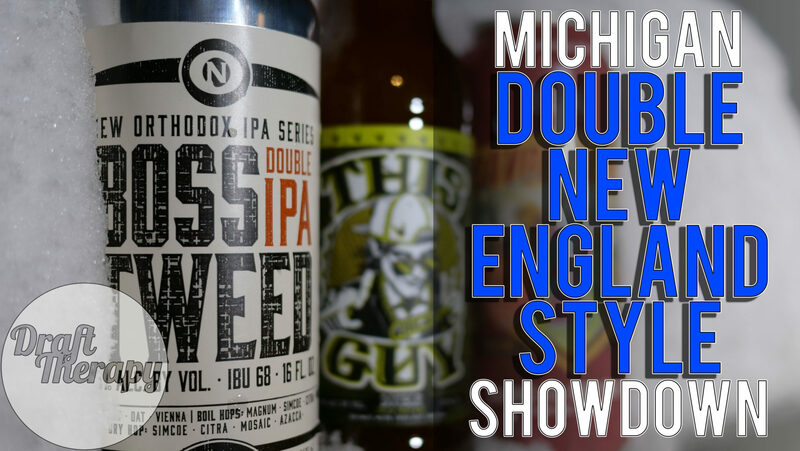 I was finally able to pick up their Double New England Style IPA, “This Guy” the week between Christmas and New Year, and I’ve been really anxiously awaiting bringing it to the channel ever since. I’ve been back to Witch’s Hat since picking up and recording this video and it wasn’t in stock. Good news is that it seems that it’s become a regular on tap there. If you’re in South Lyon or even driving on 96 and you’re in that area, do yourself a favor and stop by Witch’s Hat and give them a try. Big thanks to Eric Pfeifer for the tip!